Don't settle for a 4.3 acre lot that does not have gated security or amenities such as a two large lakes, boat launch, sandy white beach, good fishing, boating, kayaking, swimming, swimming pool, toddler playground, tennis court, basketball court, restrooms, exercise room and more. That's what you get in the security gated community of Leisure Lakes, about 30 minute drive from Panama City, just off Hwy 77. This lot is flat and has some hardwoods and pines and close to the big lake boat launch. 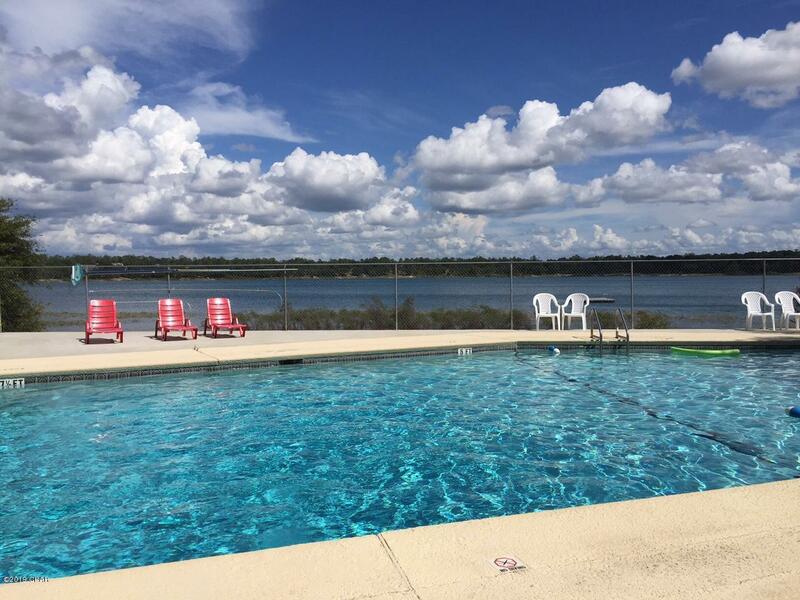 The big lake is one of the cleanest lakes in the Florida Panhandle. 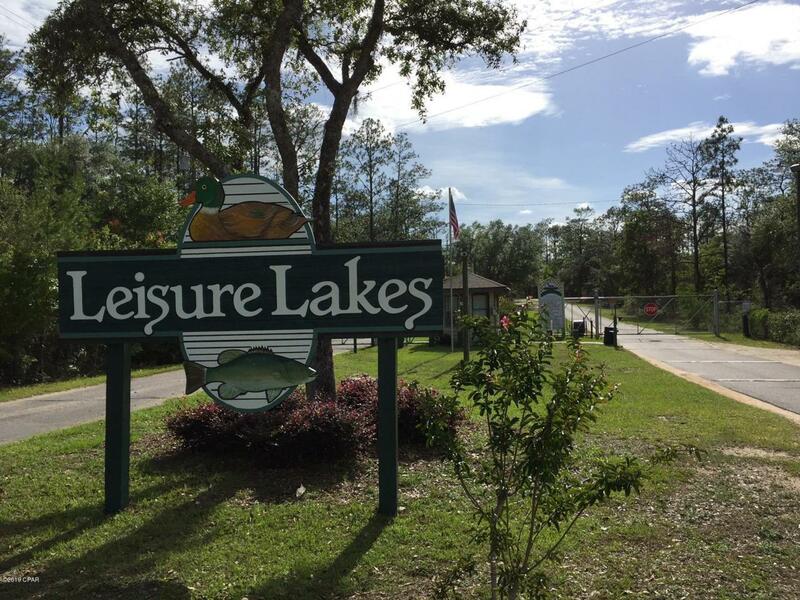 Do not purchase a lot for your new house until you take a tour of Leisure Lakes and all the community has to offer. This large lot would be good for horses which are allowed.